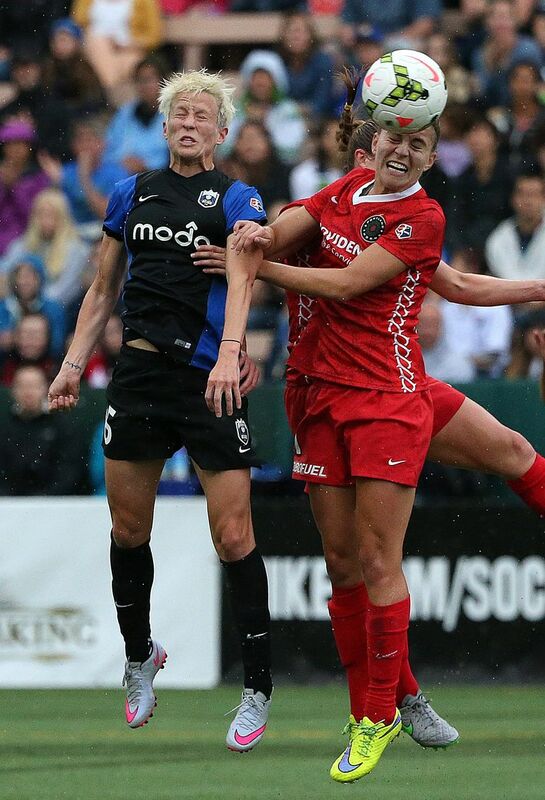 Not so long ago, the Seattle Reign was considered a ‘little sister’ to the Portland Thorns, but the Reign’s 3-0 defeat of the Thorns on Sunday is a sign this ‘sibling rivalry’ is changing. 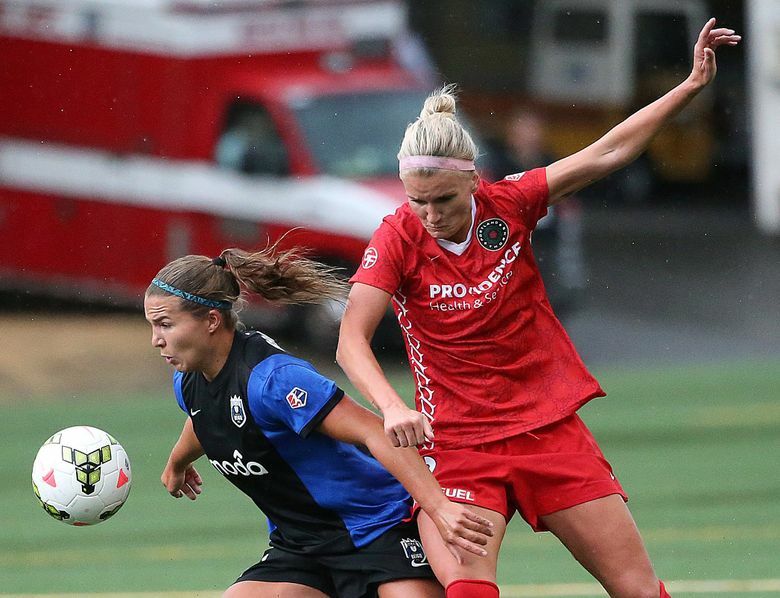 The Portland Thorns are still pointed to as the model franchise in the National Women’s Soccer League, even while languishing in the bottom part of the standings. Laura Harvey, the Seattle Reign’s famously meticulous coach and general manager, internalized every slight. “We were the poor little sister,” Harvey said, which has made their recent gains in this sibling rivalry all the sweeter. Less than half a week after the Reign sent a league-record crowd at Providence Park home with bowed heads courtesy of a 1-0 win, Seattle dominated its southern rivals 3-0 on Sunday afternoon at Memorial Stadium to leap into first place in the league. Jess Fishlock opened the scoring late in the first half and Beverly Yanez netted a pair of second-half goals, while a club-record crowd of 6,303 braved some grumpy Northwest weather. 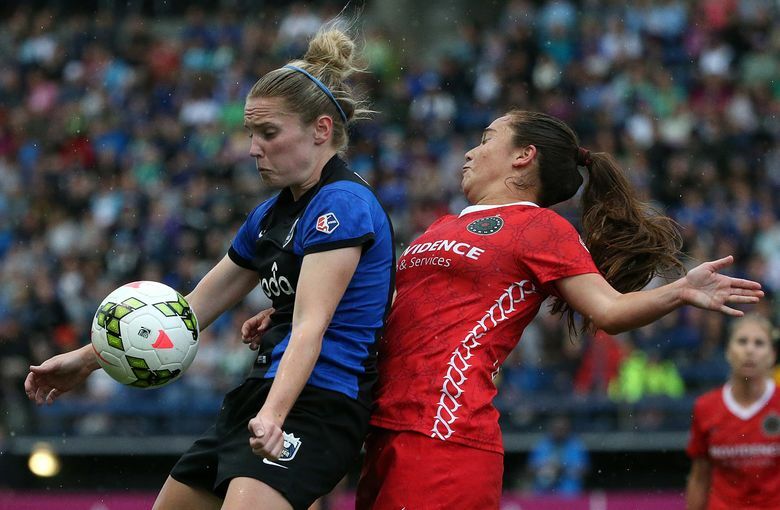 Seattle as a market has been an albatross for the NWSL since its fitful first season. Commissioner Jeff Plush called it the “best soccer market in the United States” in a preseason interview, yet the Reign still struggled to fill even half of Memorial Stadium. 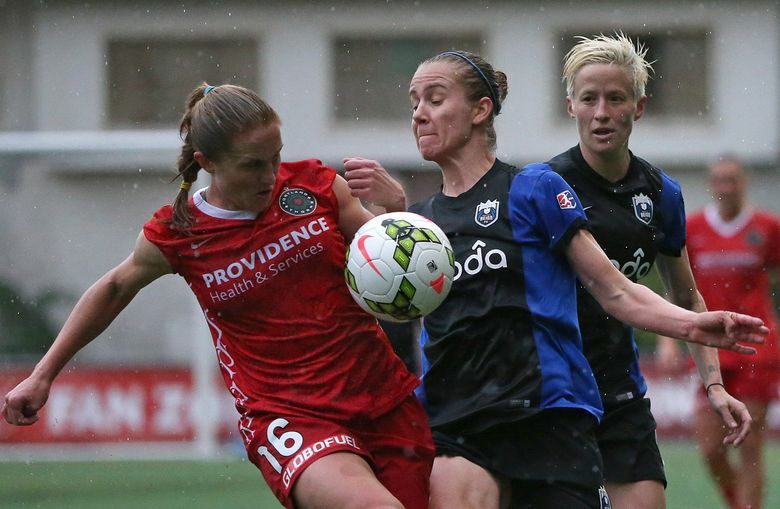 Portland defeated Seattle all four times they faced off during the inaugural NWSL season. 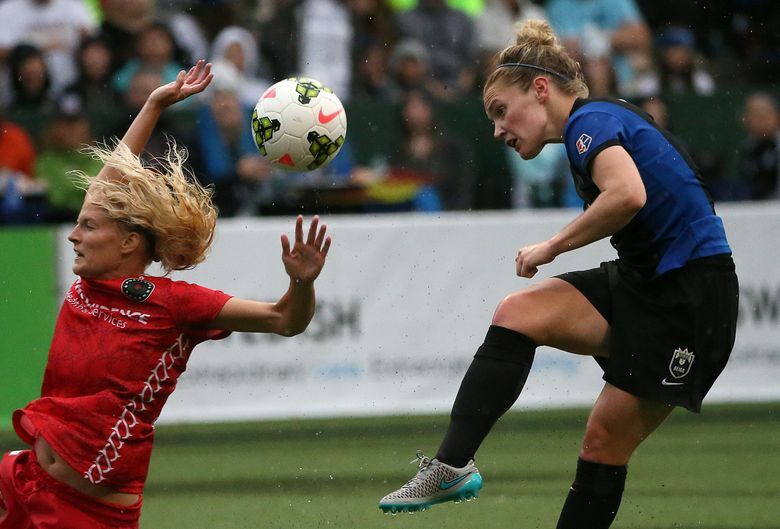 The Thorns won the first title, too. 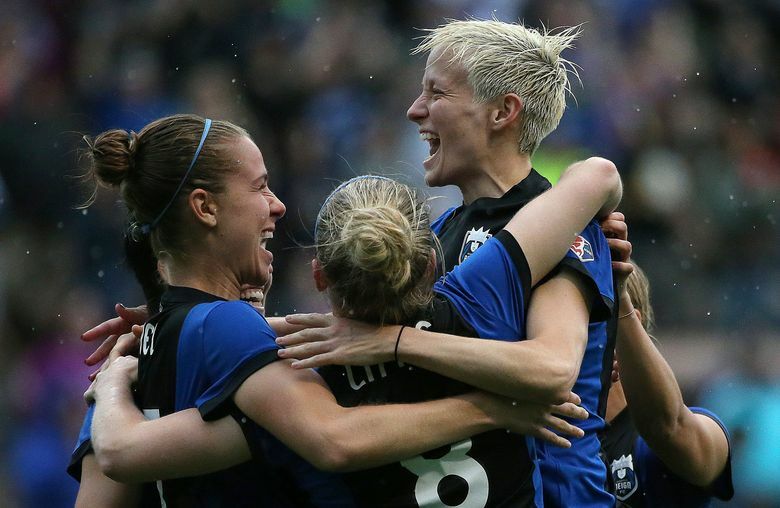 Yet with Sunday’s win, the Reign has pulled within 4-5-0 in the all-time series. Even with their current struggles — Sunday’s loss sank Portland into eighth out of nine teams — the Thorns remain exceeding marketable. All three of the female players chosen to appear on the upcoming regional covers for the video game FIFA 16 — U.S. forward Alex Morgan, Canada’s Christine Sinclair and Australia’s Steph Catley — play for Portland. In many ways, though, the Portland team is an anomaly, not a model the rest of the league’s clubs can easily follow. The Thorns and Houston’s Dash are the only two clubs in the league tied directly to their city’s MLS club. As such, there have been some missteps. Seattle’s seventh-place finish in that inaugural season didn’t help matters, and neither did playing all its home matches at Starfire Sports Complex in Tukwila for the first year before moving to Memorial. Predmore said the team is considering some offseason upgrades to Memorial — better food, new seats. The team has improved drastically on the field, too. 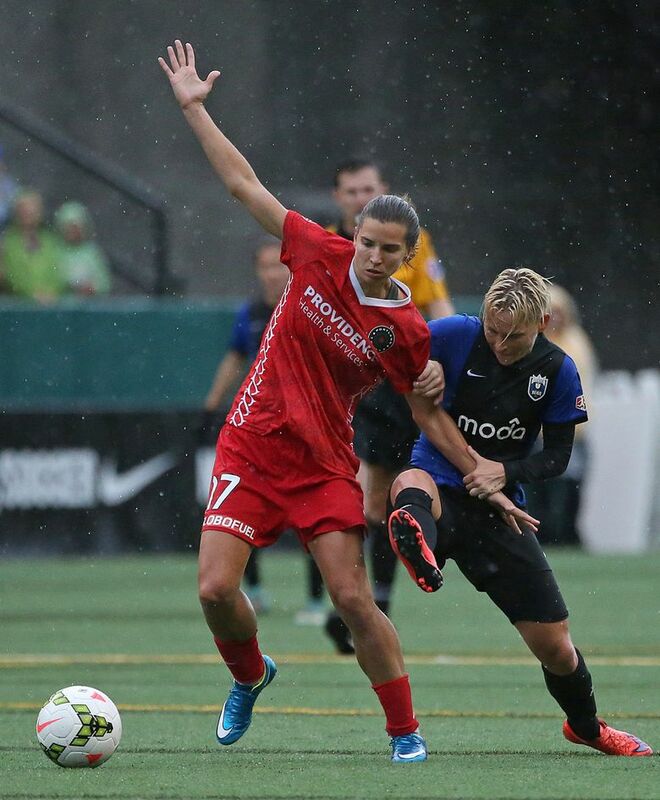 Seattle won the regular-season championship last season before falling to FC Kansas City in the final. After an uneven start, the Reign now find themselves in a familiar perch, looking down on the table ahead of the stretch run. They’ve done so in style. 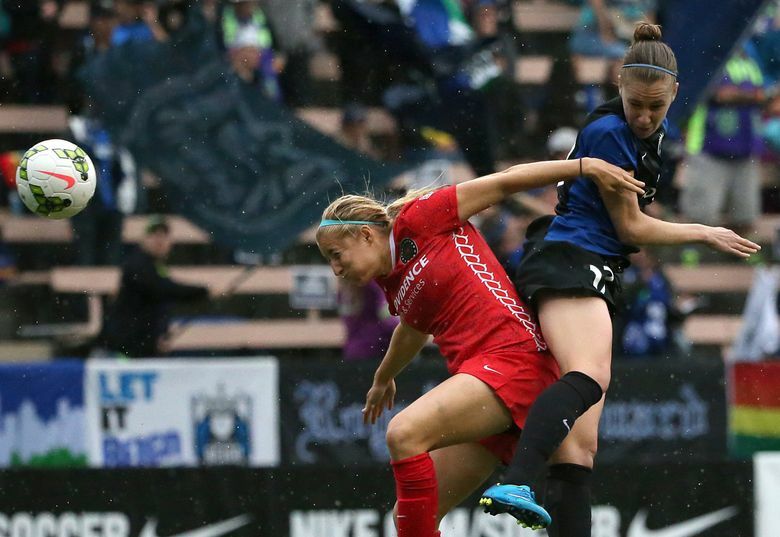 Each of Sunday’s goals were emblematic of Seattle’s freewheeling, attacking style. Kim Little picked out Fishlock with a screwball of a through ball to set up the opener, then found Yanez for the second. Megan Rapinoe, playing in her first home match since early May, provided the assist on the third, capping a five-minute stretch that saw the lead balloon from one to three. Players talk glowingly about the freedom that Harvey’s system allows, and their exuberance shows itself in flicks and one-time passes. “I think the clubs have a responsibility to make sure that all of their players want to buy in,” Harvey said. “I think we’re a good example of that. We don’t have all the luxury in the world, but we’ve provided them with something that they bind to. Matt Pentz: 206-464-3184 or mpentz@seattletimes.com. On Twitter @mattpentz.